When it comes to stroke and post-stroke rehabilitation, the topic of "Botulinum toxin" is of fundamental importance. In recent years, we have become used to hearing about botulinum toxinin relation to aesthetic medicine, and have even learned to recognize which celebrities use it, who tend to share a common facial rigidity, and often have difficulty generating certain expressions. This is due to the fact that certain muscle groups are paralysed using the botulinum toxin in order to smooth out the wrinkles. Why do we resort to the use of Botulinum toxin with stroke patients? It is important to understand that, following a stroke, the body implements several reorganization mechanisms in order to allow us to overcome the pathological event. This stands as further evidence of the perfection of nature, which never does anything by accident. 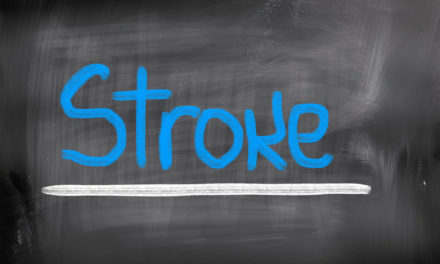 In the case of cerebral stroke, in fact, we are often faced with severe movement disorders, which start with the paralysis of one half of the body, and often proceed with certain muscle groups gradually becoming more rigid. This latter phenomenon is referred to as muscle spasticity. The spasticity and the hindrance to movement caused by this severe muscle rigidity have led to the need to seek treatment interventions that are capable of providing hemiplegic patients with new motor possibilities. 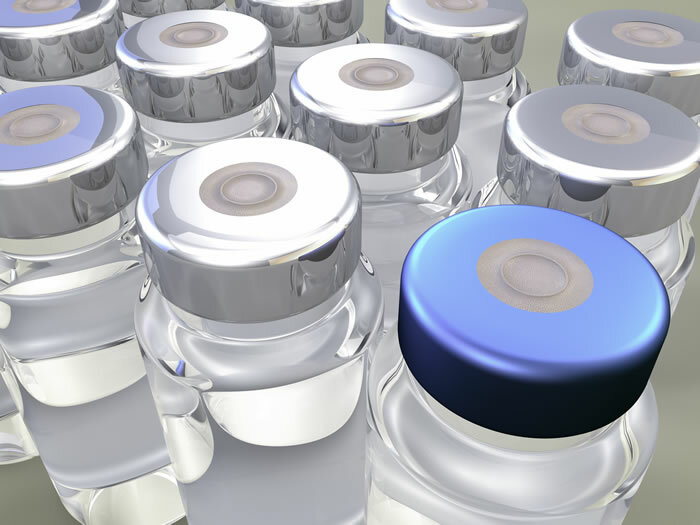 It is precisely due to this need that healthcare workers, hospitals and rehabilitation structures are offering patients and their families the possibility of resorting to botulinum toxin. In the lines that follow, I will offer my views on botulinum toxin based on practical experiences with all the patients I have treated over the years, and on the reasonableness of the motives underlying the decision of whether or not to use it. Is spasticity inevitable after a stroke? Muscle spasticity is not an inevitable effect of cerebral stroke, but is rather a predisposition that's rendered more evident and serious by inadequate rehabilitation experiences. In fact, immediately following a stroke there is generally a muscle condition that's quite different from that of muscular hypertonicity, consisting of a flaccid stage. Due to the diaschisis phenomenon, during this initial phase following the stroke, our bodies rest many more nerve structures than those that have been damaged in order to protect itself against the acquisition of information it would not be able to handle at that moment. This is why hemiplegic patients are often bedridden with severe mobility impairments immediately after a stroke. Small movements and muscle stiffness only appear afterwards, and this is because the body begins to "reawaken" the circuits that it had initially turned off. The first circuits to be reactivated are the simplest, after which the body also begins to gradually reactivate increasingly complex circuits. In terms of movement, the simpler circuits correspond to the muscle reflexes. That's why the first movements are generally accompanied by reflexes, or else belong to "synergistic schemes". One example of a synergistic scheme is what can be observed in the arm and hand when the hemiplegic patient is struggling with a movement: the fingers and the hand close up, the wrist flexes, the elbow bends, and the shoulder brings the arm close to the torso. If stimulated and reinforced, however, these movements risk impeding access to more elaborate movements consisting of more complex circuits; furthermore, they would also be structured, thus leaving the patient little chance of changing this characteristic triple flexion limb position, above all after several months of partial rehabilitation focusing exclusively upon the muscles and joints, without taking the brain injury into account, which is the real problem caused by the stroke. For this reason, one might say that the hemiplegic patient's spasticity and muscular rigidity are not necessarily caused by the stroke itself, but are rather induced by quantitative and generalized rehabilitation efforts. I personally believe that it is counter productive to begin rehabilitation efforts immediately following the stroke with choices that generate and increase the patient's spasticity, and to subsequently propose paralysing the stiff muscles using botulinum toxin. Common sense would lead us to consider taking immediate action based on the body's own recovery processes, by managing the time frames in accordance with the patient's own abilities, for example, by not focusing immediately upon the patient's ability to walk autonomously if they have not yet recovered the basic pre-requisites. The list of contradictions relating to the topic of botulinum toxin is quite long. Another example of a contradiction is the fact that the hemiplegic patient's autonomy depends upon the recovery of movement, and the fact that botulinum toxin paralyses the muscles. It is well known that the effects of botulinum toxin, when present, are momentary; in fact, additional treatments are sometimes required after just two or three months. 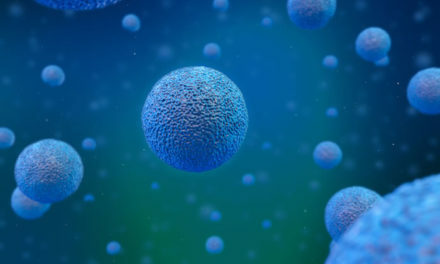 This happens because the botulinum toxin paralyses the muscle by destroying the connections between the nerve and the muscle; once the connections between the nerve and the muscle have been destroyed, the denervated muscle fibres become slack and relaxed. The muscle rigidity that occurs after a few months is due to the excellent remedial capabilities of the body, which, once it realizes that the neuro-muscular connections have been lost, generates new ones, which at this point are unfortunately localized based on the patient's actual movement possibilities, and are therefore often scarce and disorganized. This article is based exclusively upon the clinical experiences I have accumulated over the years, during which I have been able to analyses the experiences of hundreds of stroke patients who have undergone treatments with botulinum toxin. Up until now, there has not been a single patient who has told me that they benefited from botulinum toxin, or that it actually had the desired effect of easing the tension of certain spastic muscle groups in order to allow for the recovery of other muscle groups' movements. Furthermore, in all of these cases I have always encountered difficulties in managing the recovery of the areas treated with botulinum toxin, to the point that whenever I first encounter a hemiplegic patient I ask them whether they have had botulinum toxin in the past, and when the answer is affirmative this reduces my expectations for the treated area's recovery. The question that I am therefore prone to ask is: cui prodest? This is a Latin expression meaning: who benefits? If a simple rehabilitation professional like myself realizes the ineffectiveness of Botulinum toxin and its often negative effects, shouldn't this also be the case with the specialists who find themselves applying it to patients every three or four months, until they realize that even the temporary effects eventually disappear? Even if the answer is obvious, if a drug that costs several hundred Euros, and even represents an unnecessary expense for the national health system in terms of non-recovery, does not benefit the patient, I can't help but ask myself: cui prodest? PreviousTo what extent can a patient recover following a stroke?